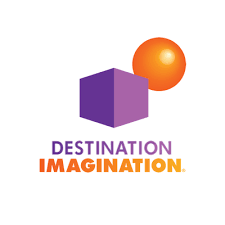 If your child is interested in participating with a Destination Imagination team this year, you are invited to an informational meeting, Monday, August 13 at 6:30 p.m.
DISTRICT-WIDE NEWS! If your child is interested in participating with a Destination Imagination team this year, you are invited to an informational meeting, Monday, August 13 at 6:30pm, in the Milan Middle School auditorium. Parents, we need your support to serve as team managers and assistants. Returning team members who plan to participate need to come also. Come hear about this amazing program for Grades K-12! Check out www.destinationimagination.org for more information.